Acupuncture is the method that encourages body to promote self healing by stimulating specific points located near or on the surface of the skin. 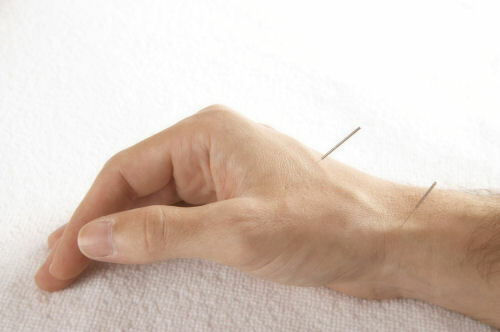 Acupuncture is a traditional therapy. This was found by ancestors in china many years ago. It focuses on natural healing. This therapy involves a lot of needles. These needles are kept in specific points in the body. This therapy is considered as a natural and effective one and there are no side effects through this. There are some pro’s when using acupuncture. The main benefit it that this is a drug free therapy. 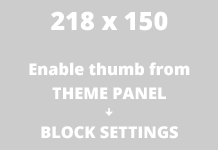 There is no drug used when doing this therapy. 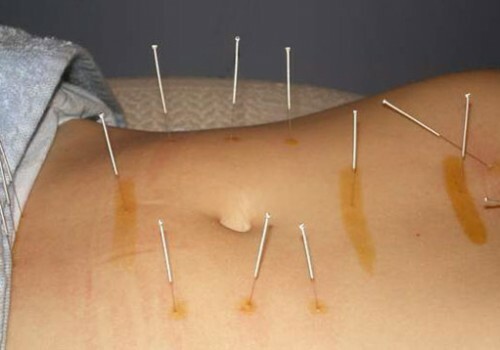 Acupuncture directly the sickness and the symptoms which cause the sickness. This therapy unlike medicine, involves not only the body, but also the mind and emotions. These three things combine together in order to give relief to the patient. Finally it also helps in prevention against other disease. There is nothing to worry of any other sickness while doing acupuncture. The patients who need this surgery to be done are patients who are suffering from back pain, neck pain, migraine, cancer, depression, anxiety, neurological sicknesses etc. Statistics also show that this for this therapy there are more women who undergo it than men. Different healthcare specialists recommend this therapy a lot. Further study has also shown that the following conditions could be treated by acupuncture as well. They are Asthma, Allergies, Strokes and heart attacks, Nausea which is also associated with chemotherapy. Acupuncture is based on the classical Chinese explanation that energy, called qi, flows through the body or on the surface, in channels called meridians. These energy channels flow through entire body and nourishes various parts of the body. When this flow of energy gets disrupted, illness or pain occurs. The stimulation of acupuncture along these meridians clears the blockages and result in smooth flow of qi. The treatment of acupuncture therefore can help in body’s internal organs to correct imbalance in digestion and energy production activities. If we take a look at how this therapy is performed, we see that this therapy is done by extremely thin needles. These needles are made out of steel. These needles see about the energy imbalance in the body. Firstly the patient is being laid down and then there are needles pricked over the patient’s body. At first the patient will feel a pricking sensation when it is being inserted. Then the patient may feel numbness in the body, tingling sensation with heat and also an aching feeling. This is normal in this therapy. The needles are placed for about 20 minutes. The needles will be rotated by the doctor who performs the acupuncture or stimulation of electricity could take place as well. As mentioned earlier the side effects from this therapy are really low and some patients do not even have side effects because this therapy is natural. For those who do experience side effects, they will have things like dizziness, headache and bleeding after the needles are taken out of the body. When doing this therapy, patients are encouraged to talk to the doctor who performs the therapy and make sure the needles which are used are sterile and they are also disposable once. If not things like HIV and hepatitis could spread through the needles. There are some advice to all those who take acupuncture and also those who are willing or thinking of getting this therapy done. When searching for a doctor who is related to this field, they should find as a physician acupuncturist. If you have no access to them, you are always welcome to call your local hospital and inquire more about them. If it is a Lay acupuncturist who is not a doctor, then they should have a state license and certification to practice acupuncture. Most medical insurance companies do not cover for acupuncture care in the health insurance. So always call your insurance company and double check if the acupuncture treatment is covered as well. This is necessary to know before you go through the therapy. In conclusion, acupuncture is a therapy which will heal a patient naturally without drugs. 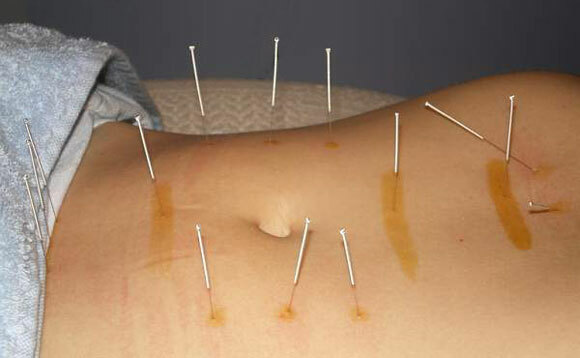 There are many and variety of sickness which could be cured by acupuncture. Unless it is recommended by a doctor, patients should not go by their own will and perform this therapy. This not only helps in physical sicknesses but also mentally things which put human life down. This treatment has proved for many and have brought cure for a lot of them as well.